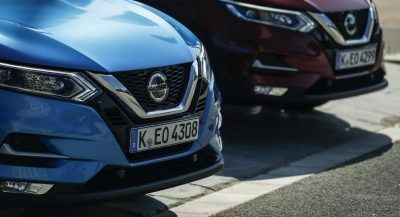 The success of the Leaf, which was chosen by more than 230,000 customers worldwide since its launch in 2010, has made Nissan consider the addition of more electric vehicles into its range. 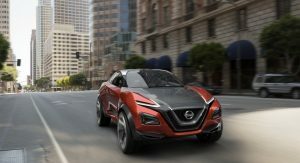 Similarly sized to a Ford Fiesta and slotting into the range right below the current Nissan Leaf, the supermini would share the platform and battery technology with the Renault Zoe, and it could be assembled at the same facility as its French cousin, Flins, a move that would allow the plant to work closer to its full capacity. 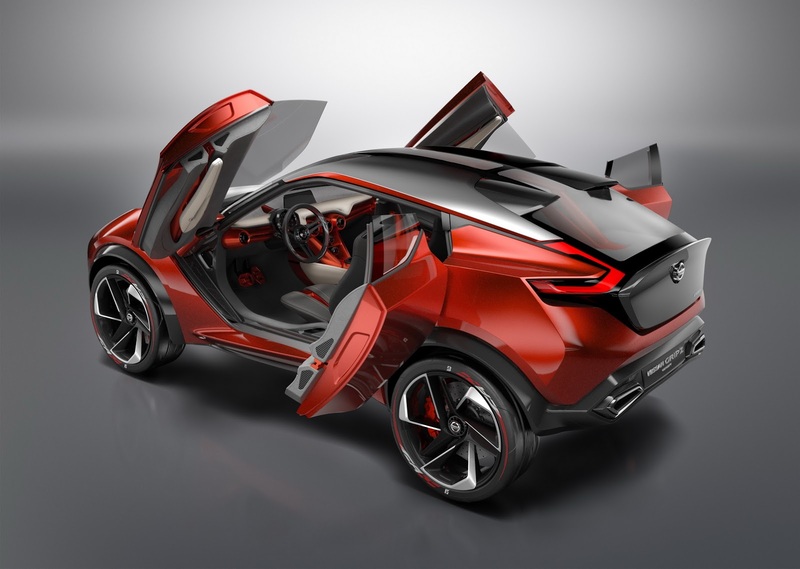 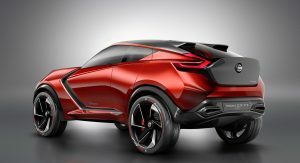 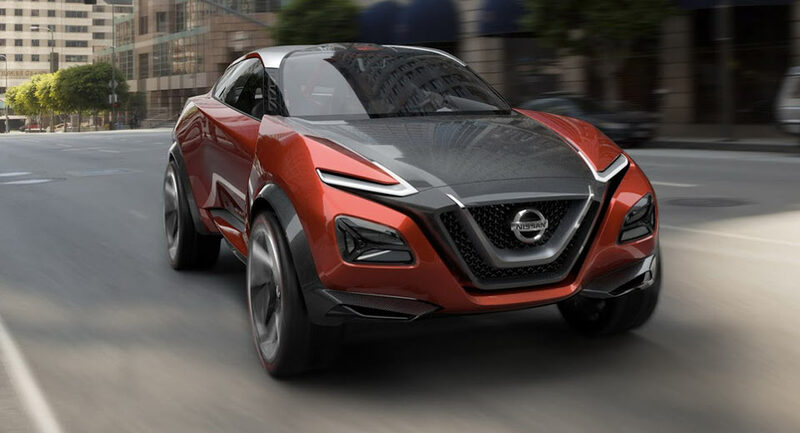 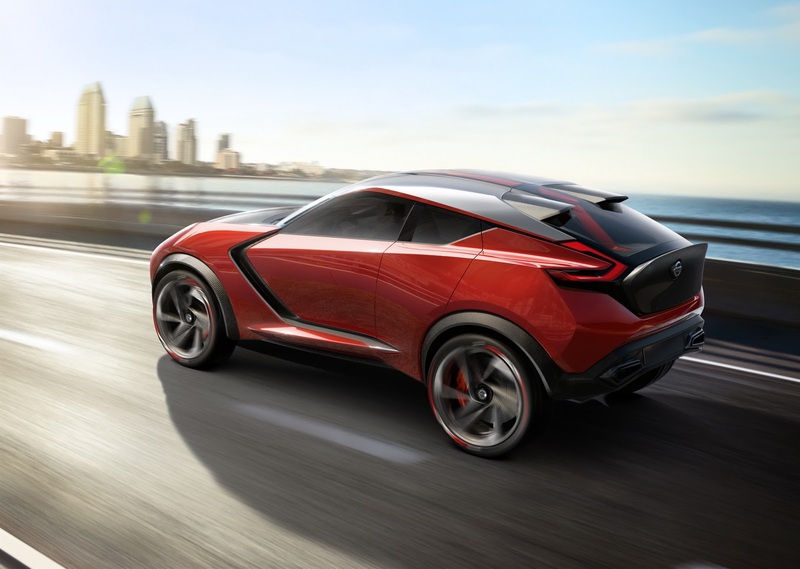 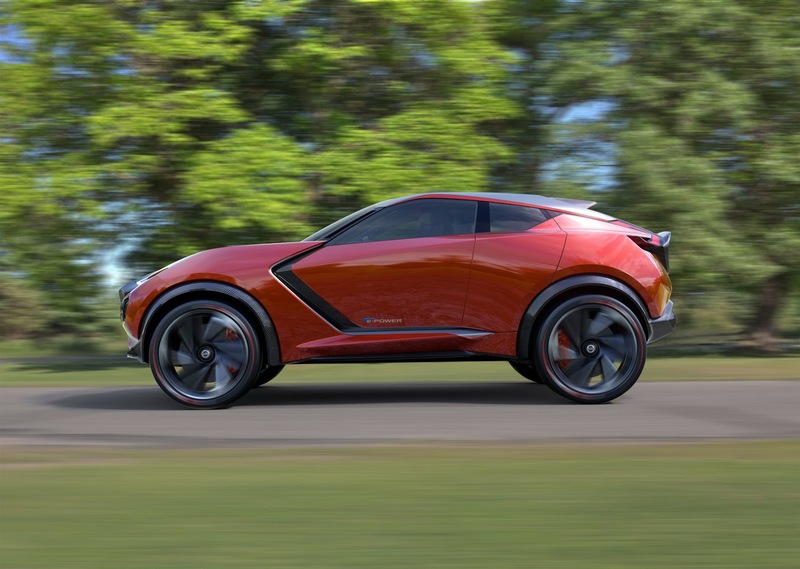 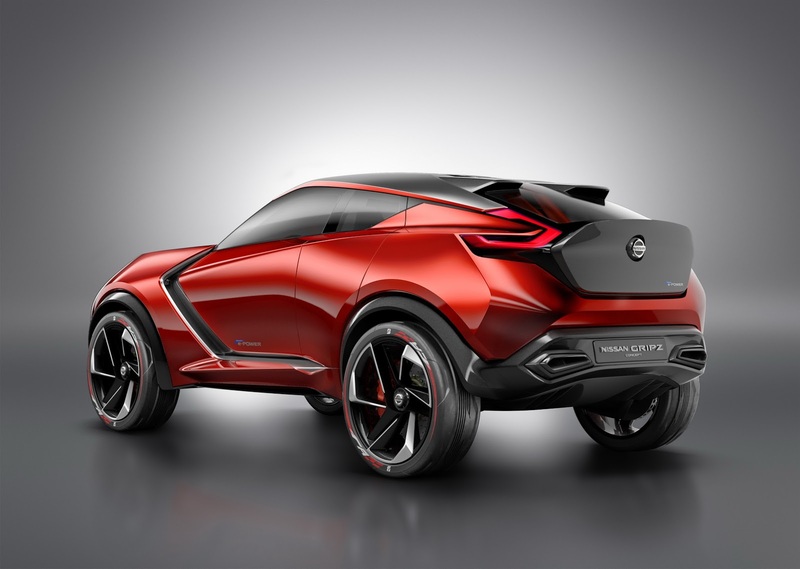 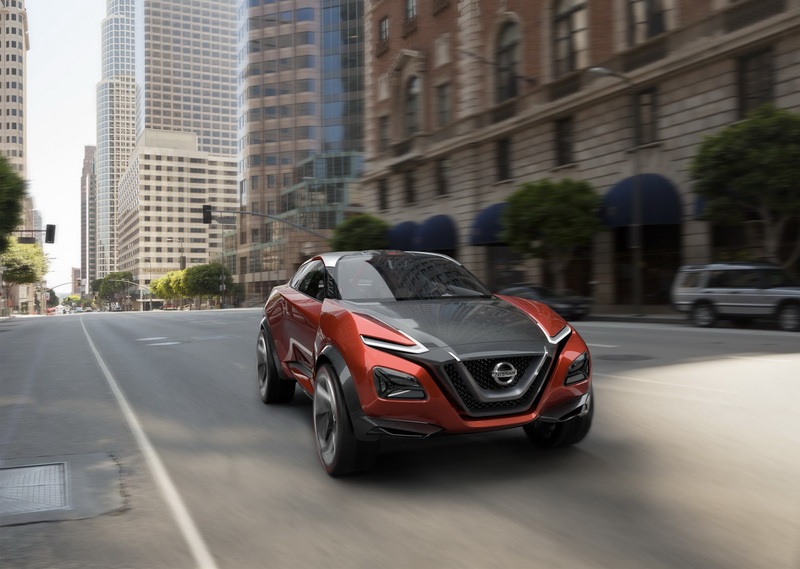 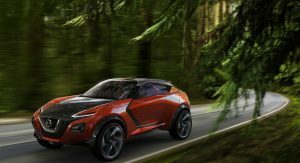 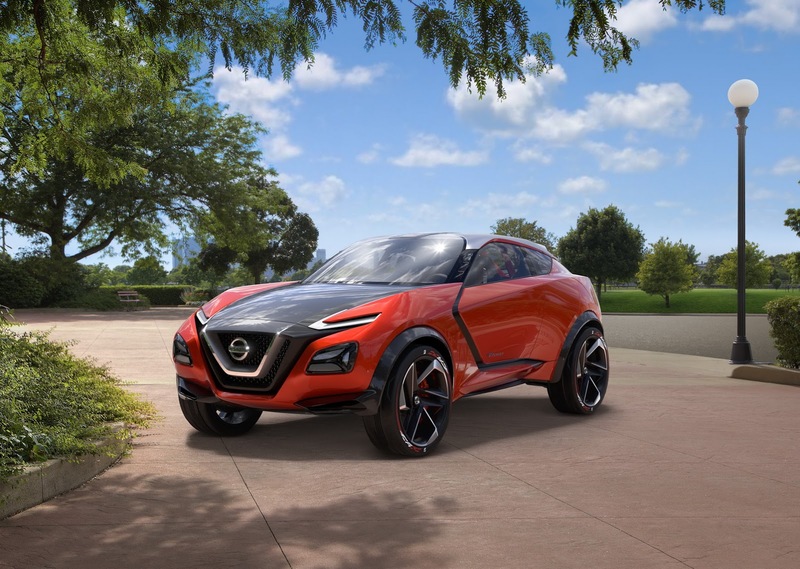 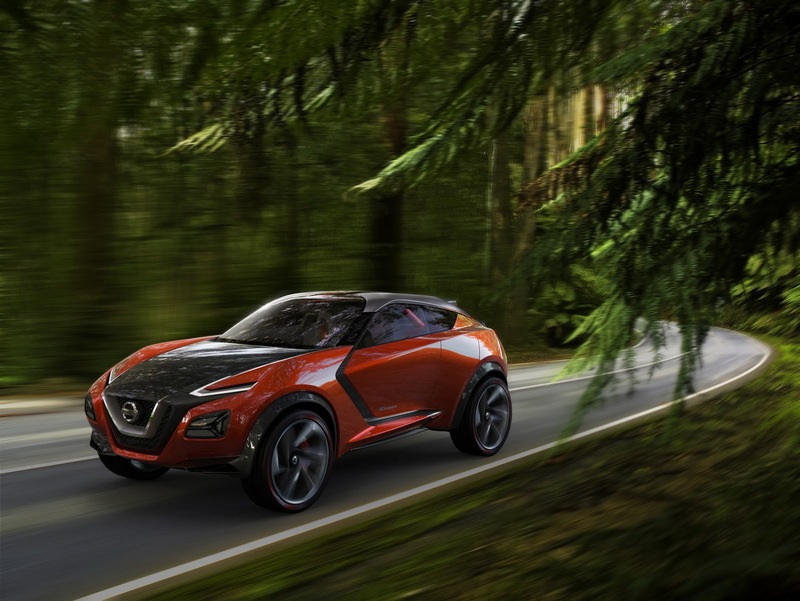 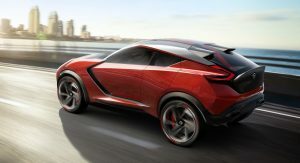 As for the zero-emission crossover, this could be underpinned by the same architecture as the Leaf, which, in turn, is based on the B0 platform used on the Juke, so supporting a more generous ground height would pose no challenge. 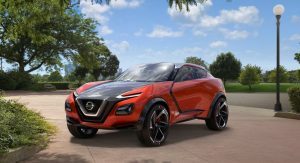 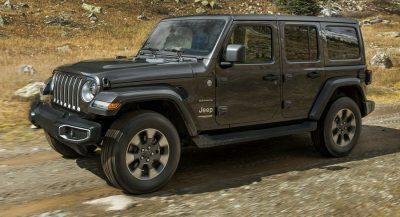 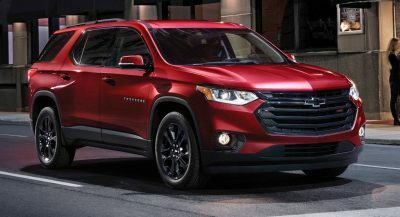 “Nissan is committed to EVs making up a large part of its range, and we are looking at where we can add more electric cars. 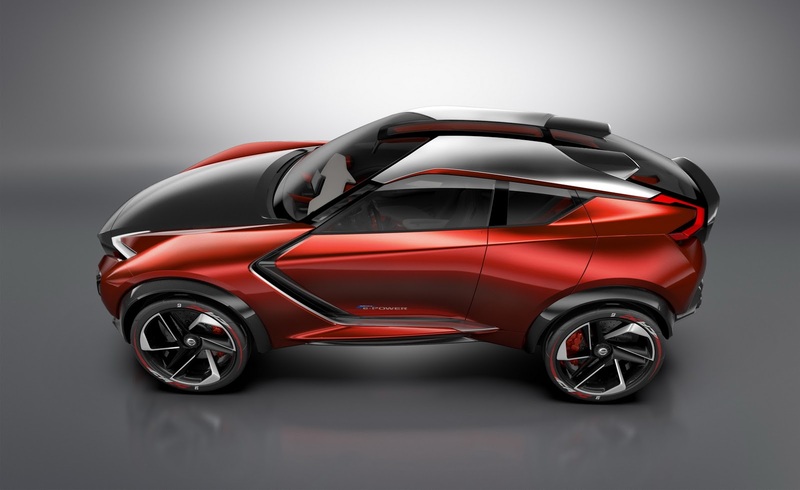 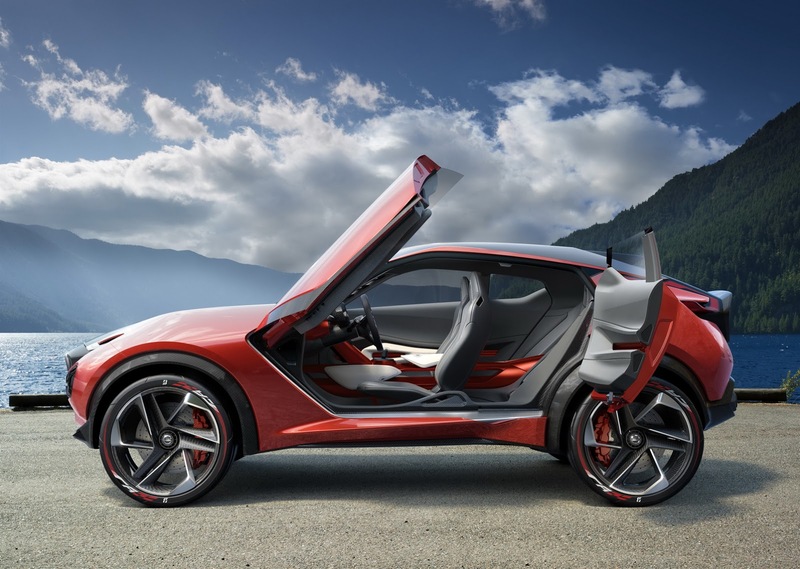 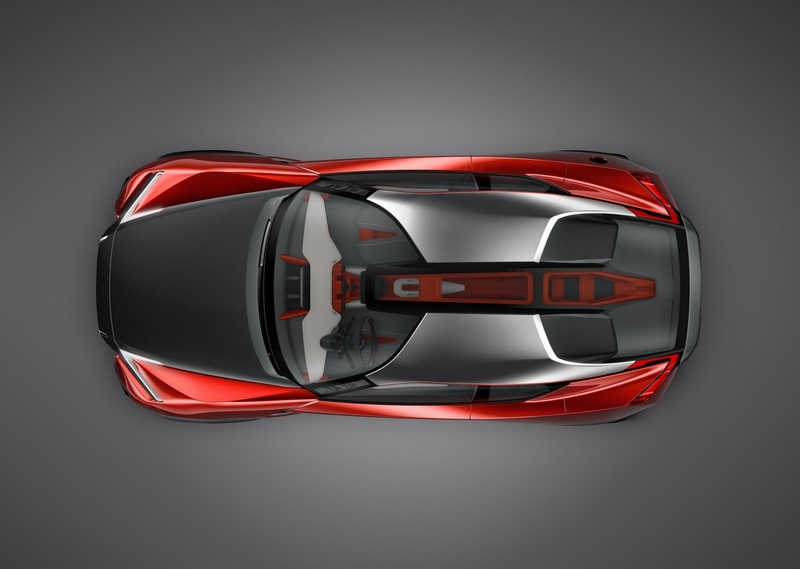 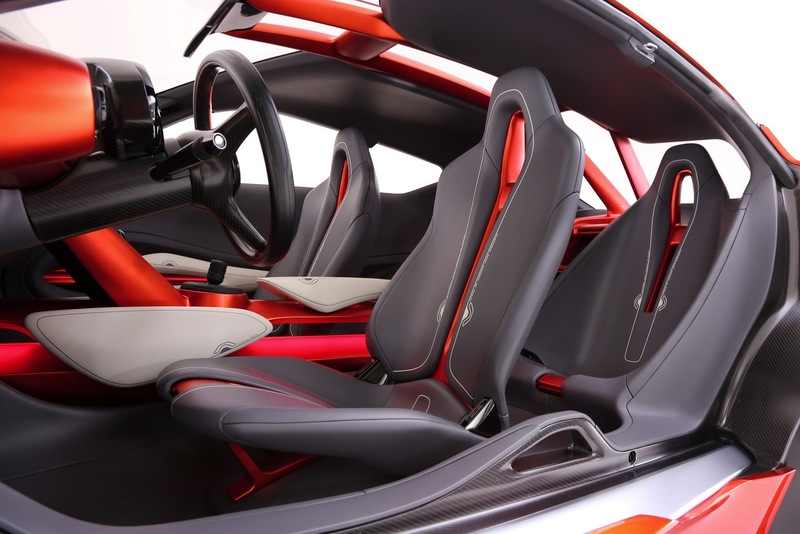 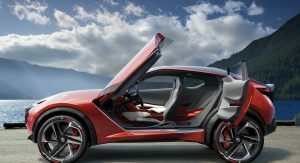 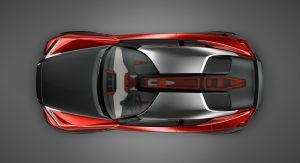 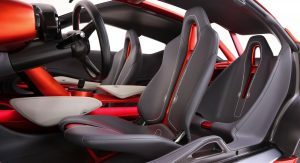 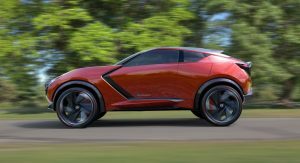 The next step would be in another volume sector, which probably isn’t sports cars“, said Roel de Vries, the automaker’s Executive Vice President, referring to a possible production version of the Bladeglider Concept. 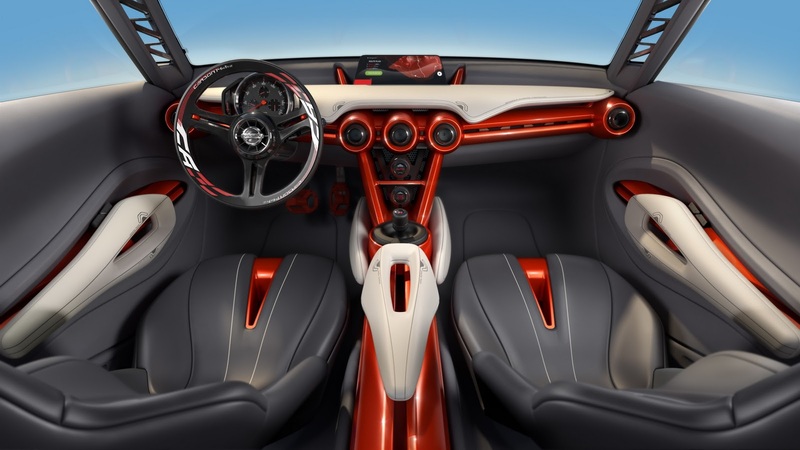 Fantastic design work, inside and out! 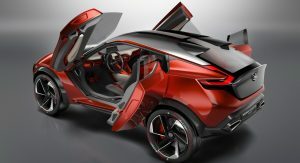 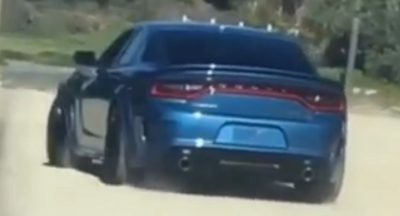 The best i’v seen from their designers.